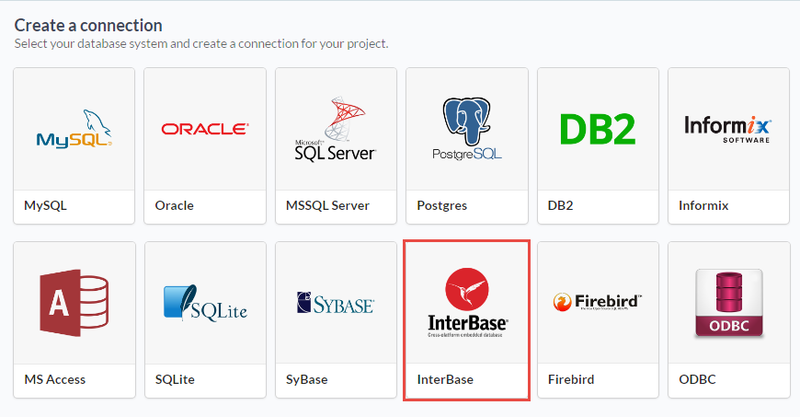 The automatic installation already comes with the InterBase extension only needing to connect with the database. If you are using your own preconfigured environment, you will need to enable the InterBase extension in PHP. 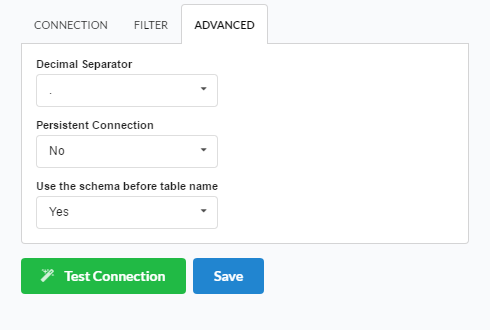 The automatic installation already comes with the Interbase preconfigured, only needing to install the client so that you can do the connection. The automatic installation already comes with the FireBird driver, only needing to connect with the database in the ScriptCase. 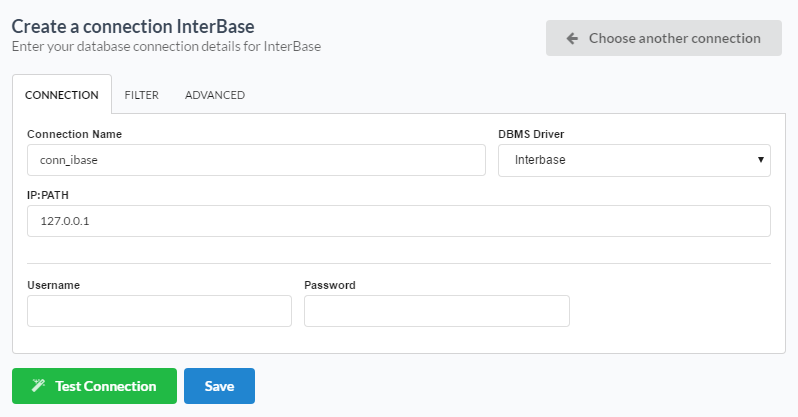 DBMS Driver : Allows you to select the Interbase 6.5 or higher drivers. IP:PATH : Inform the IP and path of the server to the location of the Mac OS X database. PATH : Path of the Mac OS X database.